Much has changed since last year. I'm single, twenty pounds lighter, and I'm gluten-free. That means no beer. And no pizza. Minus the bread and suds, we're still going to have a good time. I have a plan again. I know it never works, as there is always something that happens, like a weather evacuation. But, dammit, it's like love: I always go back. Maybe we shouldn't call it a plan. How about a list of good intentions? Yeah, that's it. Here we go. Jordi, Josh, Scarlett, and Nick are from Australia, and they want your attention with songs like the catchy "Fred Astaire." I swear these women invaded my dreams last week. And they played "Bad For My Body." They were packing heat. Swear. When this woman sings "Heaven," I just want to believe. Makes me forget about Warrant singing, "Heaven isn't too far away!!" This is a good thing. 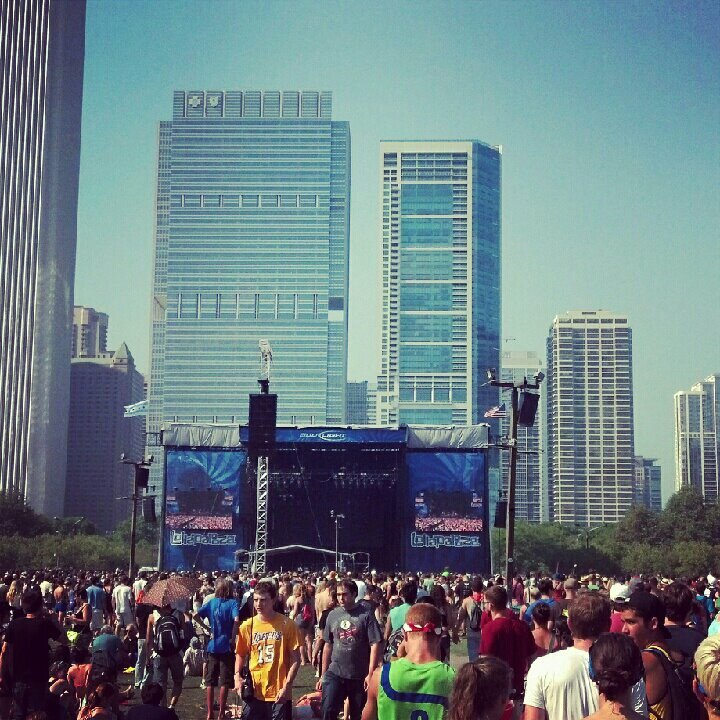 I got this feeling on a summer day when you were gone that I was gonna see Icona Pop in Chicago. I love it. Baby, these are our wildest moments. It would not shock me if we were all singing "On The Road" in a few months. This cat has a few screws loose. Fair warning. 'Til the day I die, "No One's Gonna Love You" will always be faintly playing in a foggy corner of my brain. The ever-living ghost of what once was. You'll want to check out what these folks at Samsung have to offer. I promise you, this will come in handy when you need a break from music, or when you need to charge your phone. Or when you want a popsicle. Can't miss these dudes, as they kick off their North American tour in Chicago. Have you seen this band live? Have you seen Scott Hutchison sing "The Woodpile?" Can we all just agree that this band is amazing? I do realize that Nine Inch Nails and The Killers are playing at the same time. However, Lollapalooza might offer my only chance to see Lana Del Rey sing "Video Games." I've never seen them, but I've heard amazing things from people who know what they're talking about. And that is good enough for me. I do believe "Thunder Clatter" should be a hit in multiple countries. Or at least counties. It's easy for singer-songwriters to get lost in all the hype of "big bands" and EDM, but this guy is special. "You & I" and "Heavy Feet" = the best one-two punch to begin an album in 2013? She played on Jack White's Blunderbuss, and also released her third album, Originator, this year. 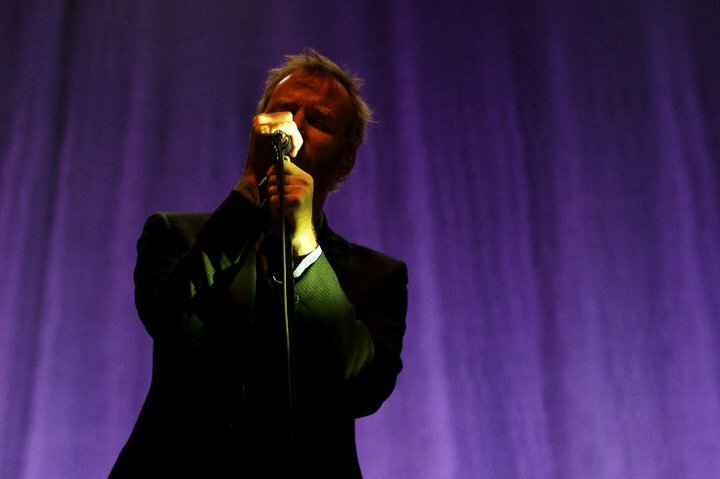 On "Slipped," Matt Berninger sings, "I don't need any help to be breakable, believe me." It's a beautiful song on a tremendous album. 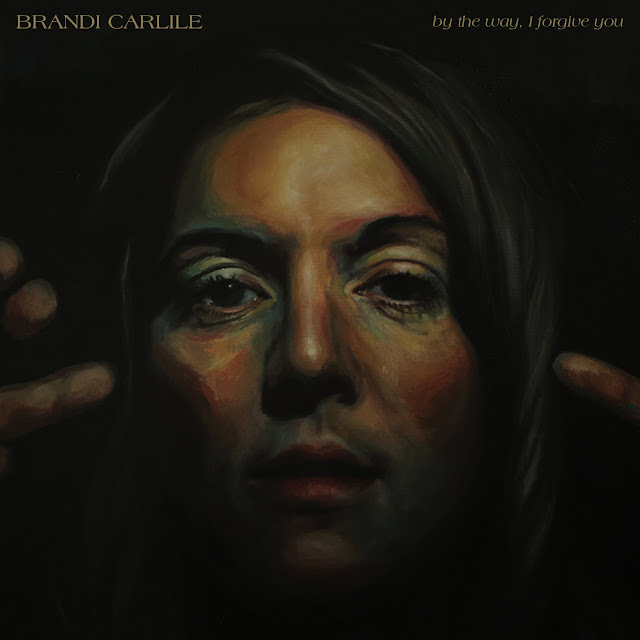 Erica Driscoll of Blondfire is one to watch. Listen to "Waves" here. I know there are haters out there. But seriously, what's not to like? Is it because they have a few hit songs? For the record, we're still singing "Ready To Go." Their self-titled album was one of NPR's "50 Favorite Albums of 2012." I keep hearing his name. Something about being able to play guitar. Someone, please tell me more. This is probably an understatement, but it should be a pleasure to hear her sing in the afternoon. "Think Of You," from this New York band's debut album, Secondhand Rapture, has me intrigued. Their Heartthrob album still sounds fresh. And who can resist "Closer?" Will probably be a haven for hipsters, so bring your deodorant. I never liked a Vampire Weekend until this year's Modern Vampires of the City. I'm still not sick of "The Hours." Although this year's Bankrupt! was terrible, they're still a fine live band.